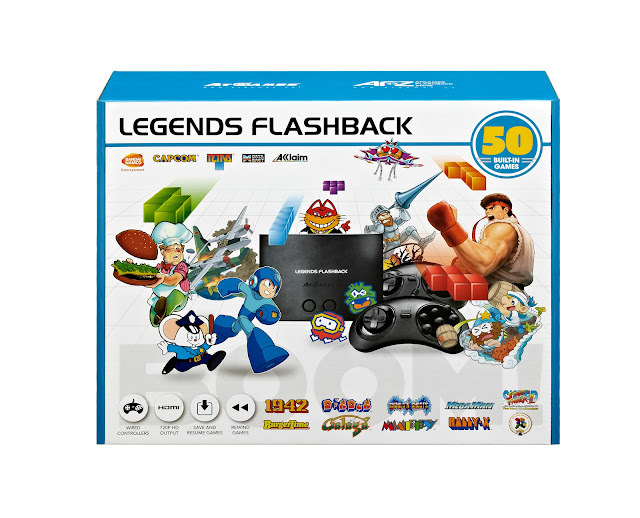 AtGames® Digital Media Inc., a leader in interactive entertainment products, today announced their latest classic video gaming release, Legends Flashback. 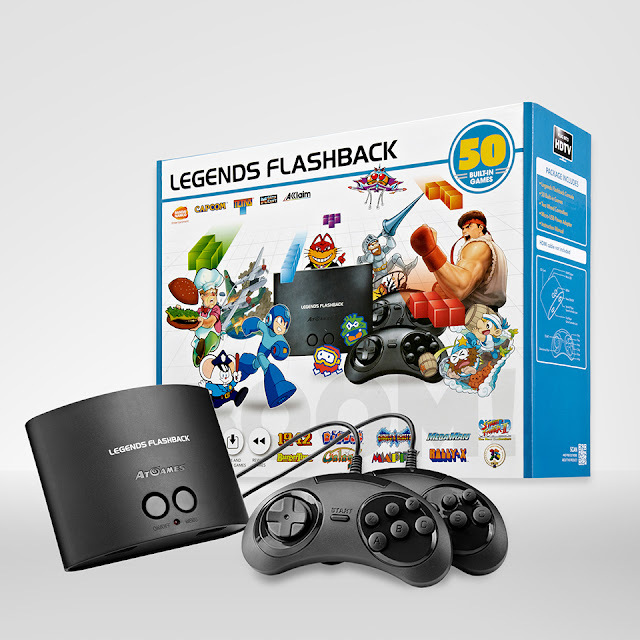 The Legends Flashback console features a legendary selection of 50 built-in games and is primed for maximum family fun with the inclusion of two six button controllers. 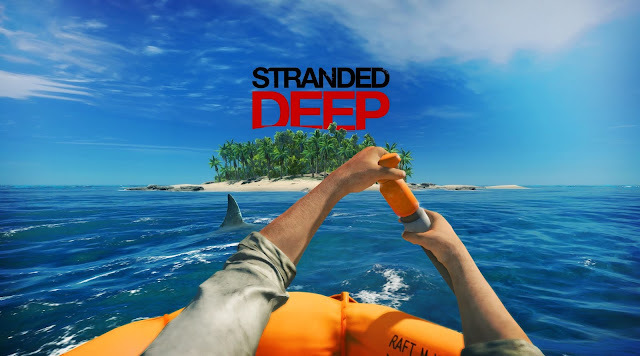 This new console will be available at major North America retailers everywhere on October 1, 2018. 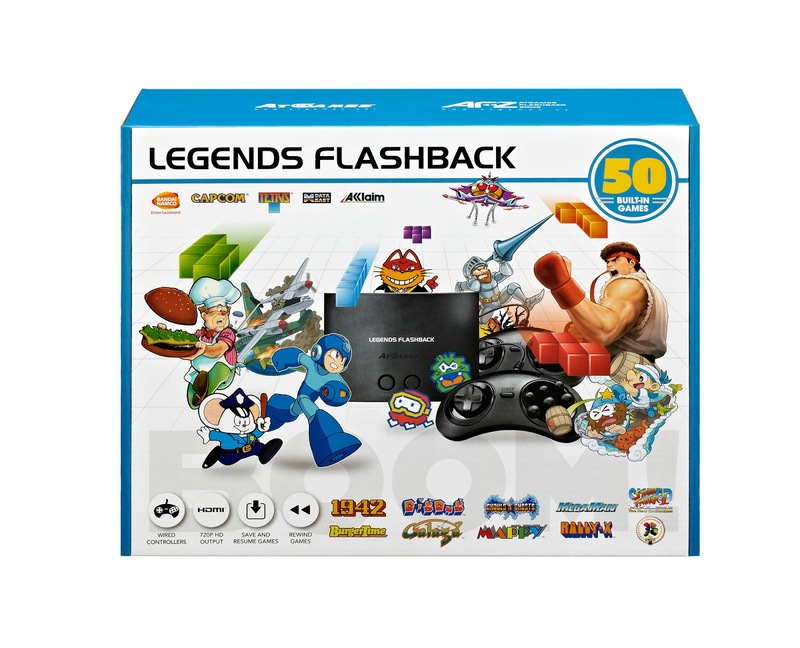 AtGames Digital Media Inc. (http://www.atgames.net) is a leader in innovative consumer-oriented interactive entertainment products. 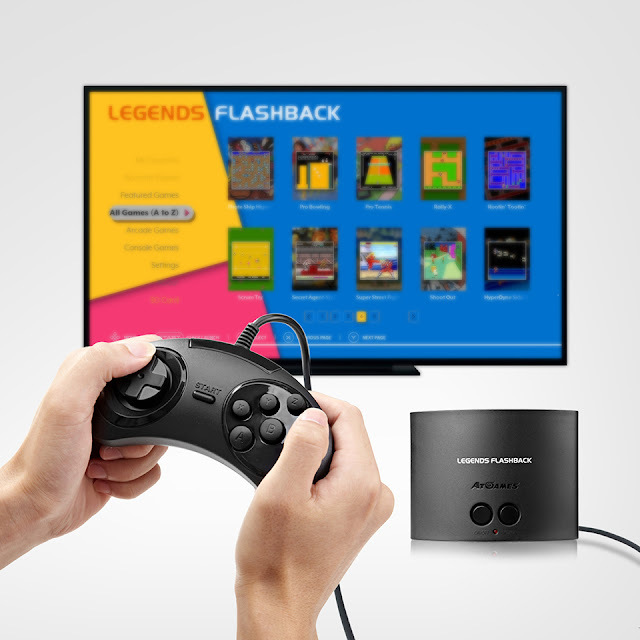 The company leverages the latest technology to develop and publish its best-selling classic video game products for worldwide distribution. AtGames is based in Los Angeles, with international offices in Taipei and Shenzhen. Tetris® & © 1985-2018 Tetris Holding.